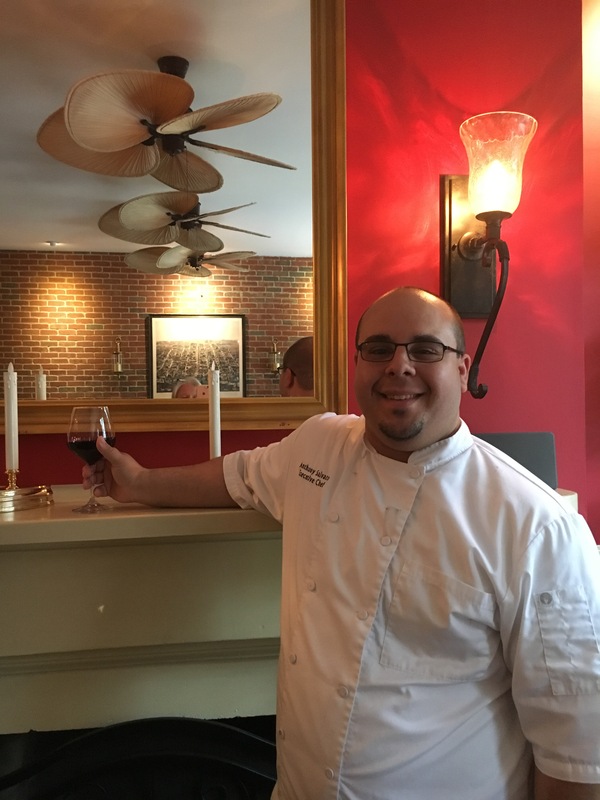 Originally from Orlando, Florida, Chef Anthony Salvato moved to Augusta, Georgia at a young age. Growing up in a family where food brought everyone together, he developed a great passion for cooking. In 2008, Chef Anthony attended Le Cordon Bleu to study culinary arts back in his hometown of Orlando. 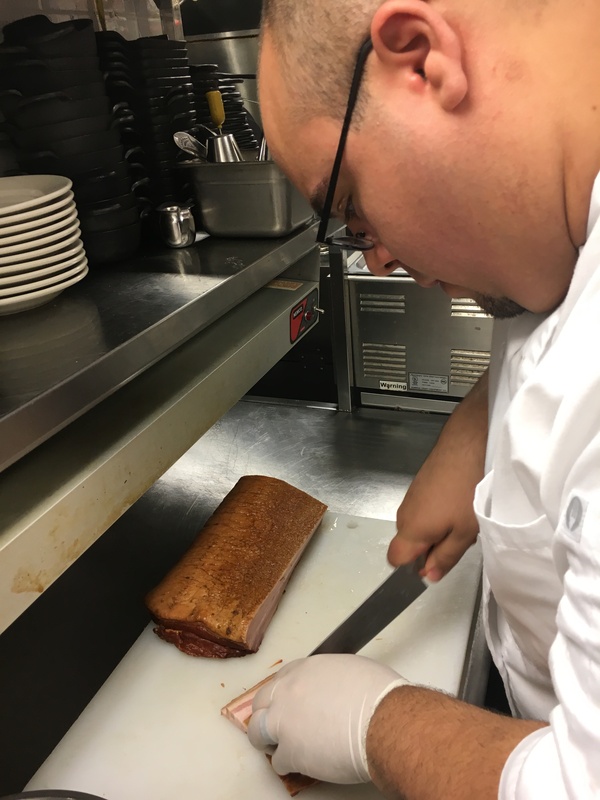 Chef Salvato has spent 8years working in the Washington, D.C market working for highly regarded Gaylord and Hilton Hotels. In 2018, his love for southern cuisine led him to Magnolia’s On King, where he has taken over as the Executive Chef. 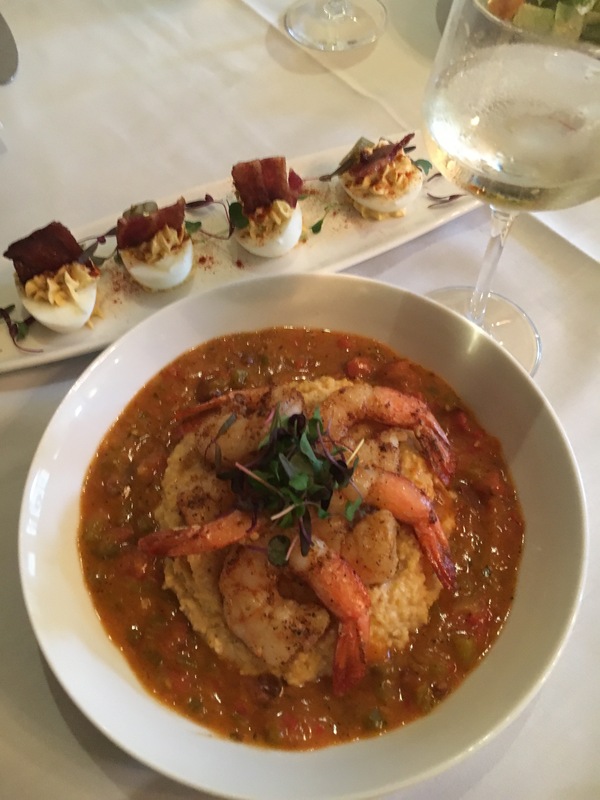 Anthony utilizes local ingredients and embraces the culture of Southern Cuisine while using a mixture of classic and modern techniques. Thomas Keller, a Michelin Star chef who has built a successful restaurant empire and takes pride in the development of his staff. I would say the passion that I put behind developing dishes. I take inspiration from many chefs, different cuisines and cultures while using a variety of techniques. The key is to utilize fresh, local and sustainable ingredients. That’s a hard one, I’d have to say Heston Blumental. If you would like to see your favorite Master of Cuisine featured here, send contact information to office@oldtowncrier.com.